Ashley Polino is the Controller at Reed Construction. 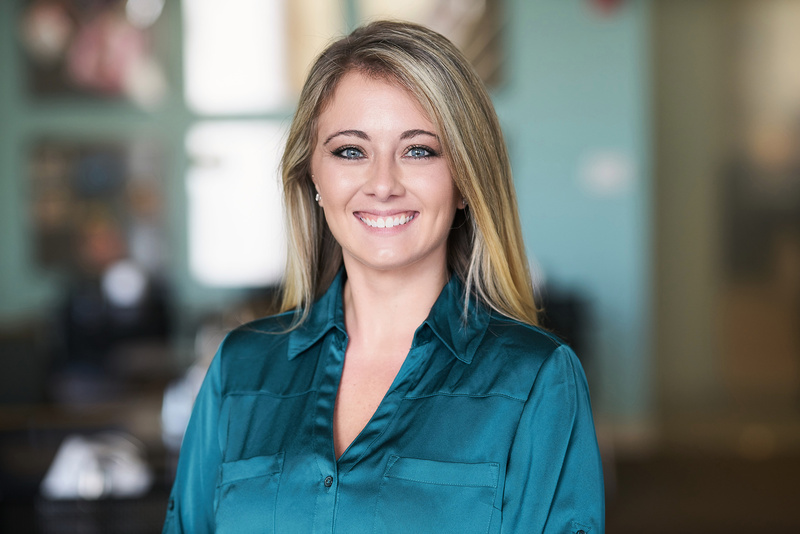 With more than 10 years of experience in industry, Ashley is responsible for overseeing all functions and related purchasing work for the accounting team. She also acts as the liaison between project teams, team leaders and group leaders. She also is responsible for reporting directly to the company’s management team. She is an active member of the Construction Financial Management Association (CFMA).